Our bathrooms have NEVER looked better! While Hallandale, Florida, has a well-rounded reputation. The community is a popular tourist destination, so much so that many visitors eventually retire here. The Gulfstream Park and Mardi Gras Casino are both well-known destinations. The city also has a significant financial district. 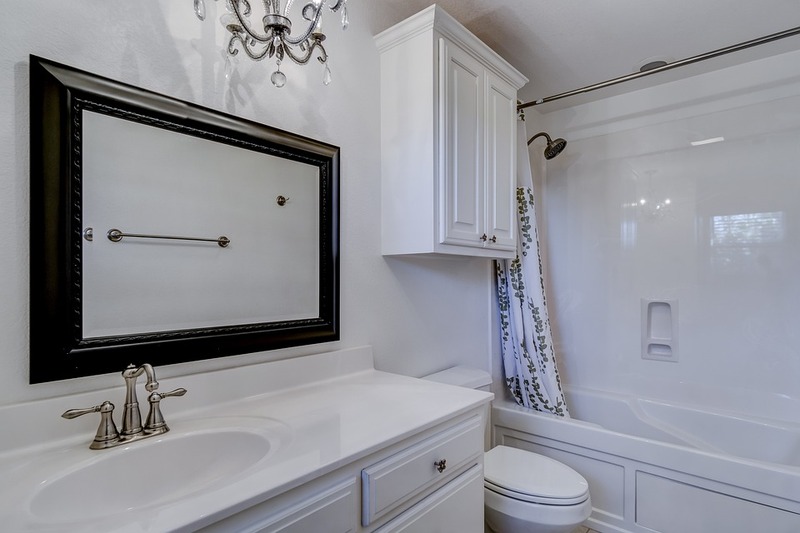 With so many residents and visitors to Hallandale, Artistic Refinishing has the bathtub reglazing and refinishing tools needed to make sure properties are kept attractive and hospitable. Grayhound and horse racing, along with casino adventures, keep many tourists coming to Hallandale year after year. The permanent resident population of the city is more than 37,000 residents, and has one of the fastest growing populations in Broward County. It’s not surprising, therefore, that both homeowners and property owners want to make sure their bathrooms are kept in the best possible condition. When those who have been tourists for years move to Hallandale, they often find that the home they’re purchasing isn’t quite decorate to their own preferences. 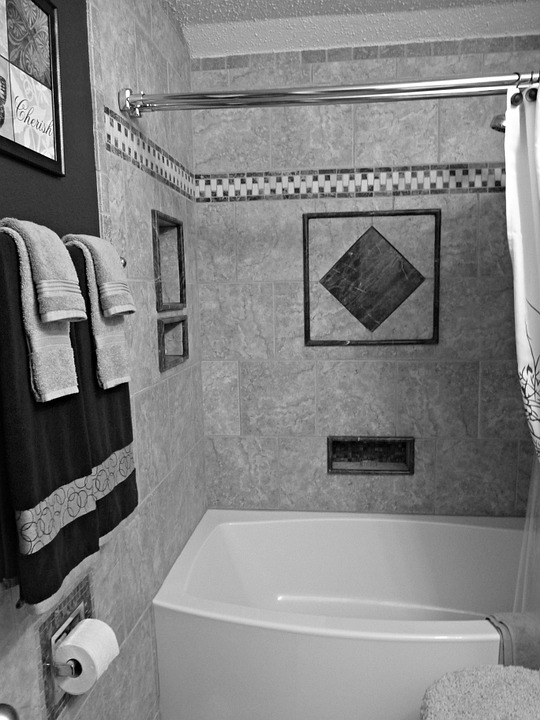 In some rooms, painting the walls is all that’s necessary; in bathrooms, however, the project can feel more complex. After all, changing up vanities and showers or tubs can feel like massive, expensive projects – and for good reason. But with help from Artistic Refinishing, bathtubs can be reglazed and refinished to invite a fresh and beautiful look in a fraction of the time. We use high quality, non-porous glazes to help prevent staining or damage due to drops and scrapes. After all, the bathroom is a busy place. We use a wide variety of colors and techniques to make sure you get just the look you want. While homeowners usually want to give their new home a special touch, this service can also be important to those who rent vacation homes. Property owners may want to choose a more neutral palette to be friendly to all sorts of customer tastes, or they may want a more noticeable color that catches attention and sticks in the memory. 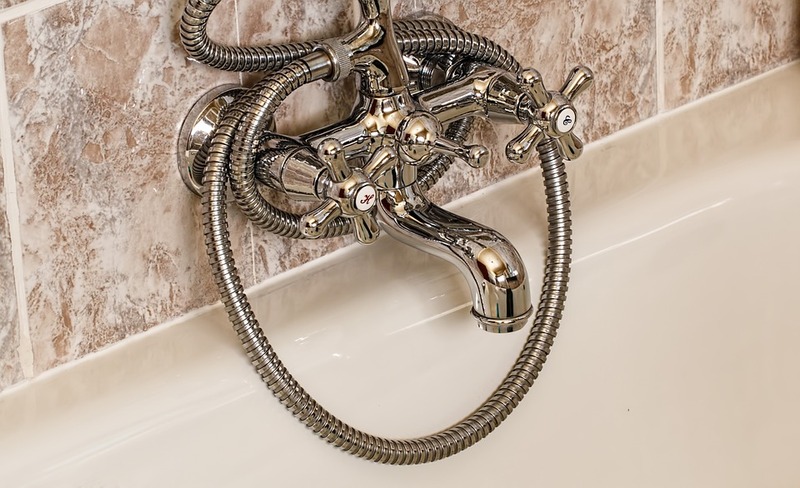 Our bathtub refinishing and reglazing services can also help Hallandale homeowners repair old fixtures that were damaged by previous homeowners. Instead of tearing out old fixtures, ask Artistic Refinishing if a reglaze will solve the problems that are present. From bathrooms that need to see hundreds or thousands of visitors each week but remain pristine to brand new homes that need to be their owner’s pride and joy, bathroom reglazing and refinishing can help Hallandale customers find the right atmosphere for their environment without needing to complete a costly renovation that will tie up the home for weeks. 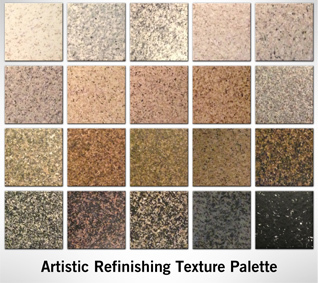 Let Artistic Refinishing bring peace to your home while giving you a fresh new look. Visit us today to get a free quote and start choosing just the right colors for your brand new bathroom.